NSPCC’s Childline service is our charity partner for 2016/2017. 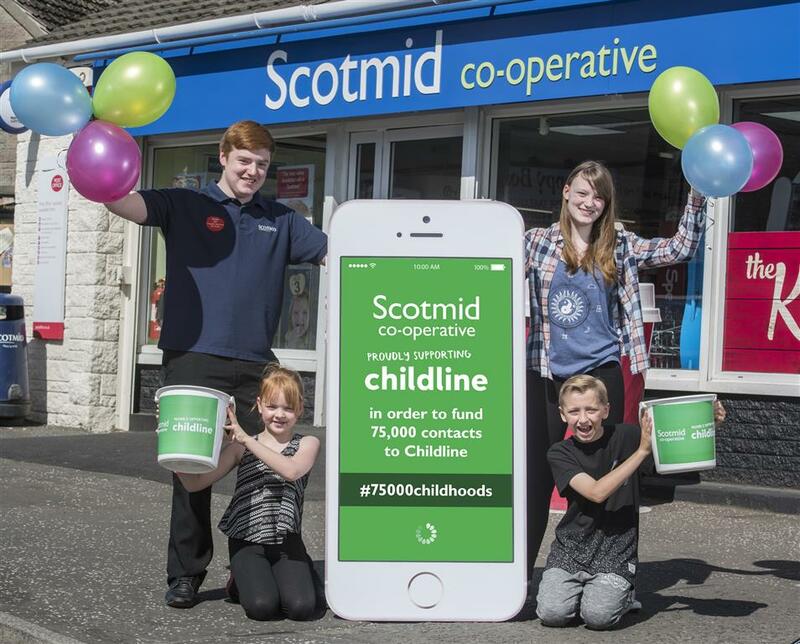 Our target is to raise £300,000 which will support the work of Childline in Scotland, the north of England and Northern Ireland. This could fund 75,000 contacts to Childline. In this section you can find out about our partnership and how you can get involved as one of our customers or members. For 30 years, NSPCC’s Childline service has been a place for children to turn to, even when it feels like no one is listening or no one will understand. The needs of children have changed in those 30 years. Some young people still call the helpline, but more and more children choose to contact Childline using messaging, emails and texts. We are very excited about our new charity partnership with Childline. The partnership aims to raise £300,000 to help fund 75,000 contacts to Childline. Helping Childline to be there for every young person and every childhood. In 2016 Childline celebrates 30 years of providing the free 24/7 counselling service for children. Since 1986 the service has helped over 4 million young people. Talking to Childline can be the first step that gets a child’s life back on track. More and more children are going online for support. 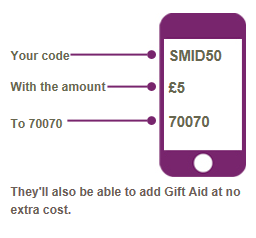 This takes time, it takes more volunteers and it takes vital funds to keep Childline running. The trained Childline counsellors talk to children helping them with any problems they’re facing. In 2014-15, there were nearly 300,000 counselling sessions carried out between young people and Childline. The most common issues were family relationships, low self-esteem, abuse, bullying and self-harm.